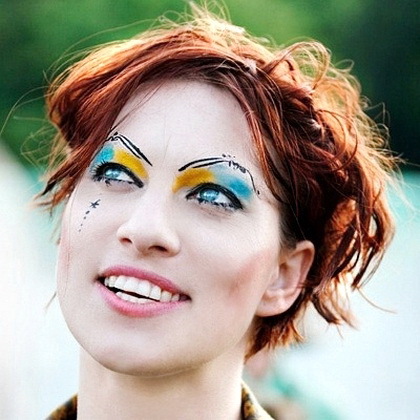 Not to turn DtC into an official Amanda Palmer fan site, she just keeps doing things that feel vital, news worthy, and well important. As anyone who makes their living or attempts to in the arts this is a MUST watch. and for all of those who do not this should be REQUIRED VIEWING. The Art of Asking is so vital and deeply needed at this point in time. Everyone wants to enjoy the latest book/film/play/album/performance piece/painting/sculpture/tech phenomenon/video game... but we discourage those from seeking a career in the arts. "Get a job" - trust me living and creating is nothing short of the hardest work I know.